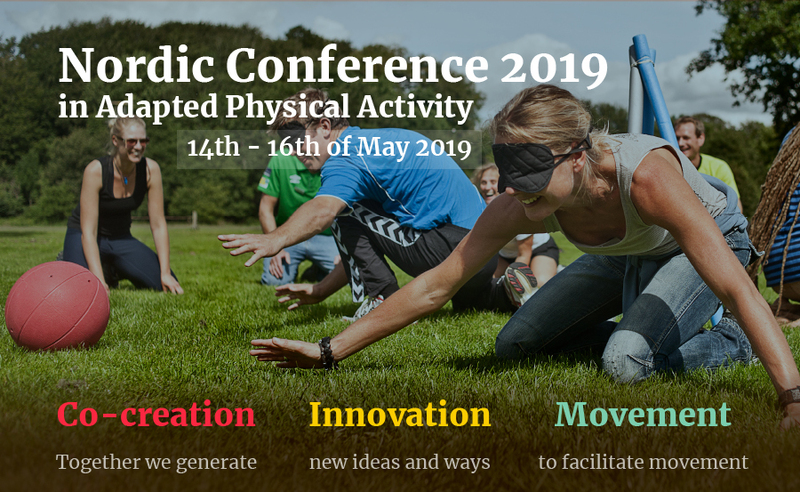 The Nordic Conference 2019 is a meeting place for professionals, scientists, students, athletes and volunteers from all Nordic countries dealing with Adapted Physical Activities. 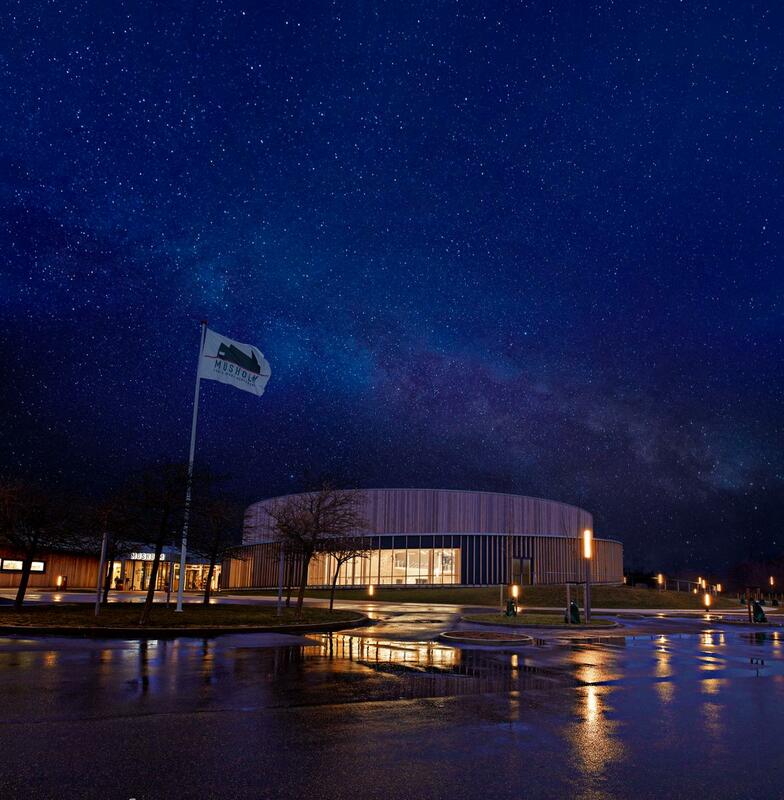 Meet up with professionals, scientists, students, volunteers and athletes from all over Scandinavia! Listen to keynote speakers with knowledge, values and experience!